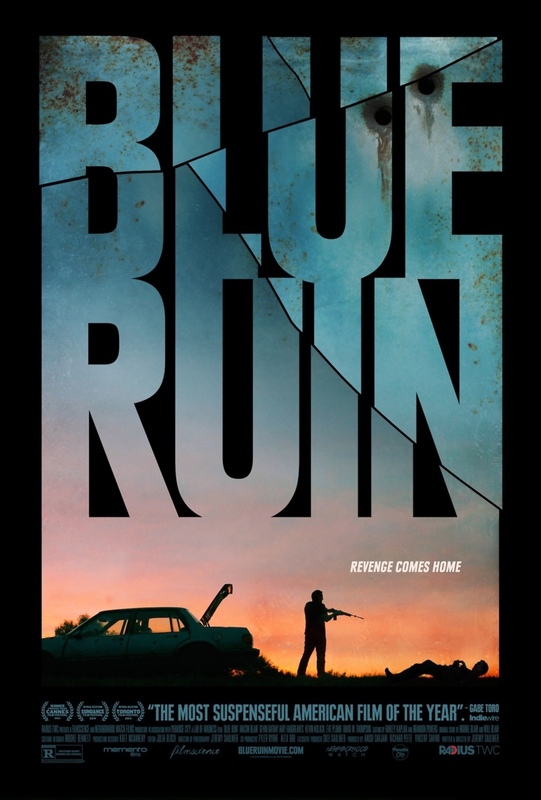 Blue Ruin DVD and Blu-ray release date was set for July 22, 2014. Dwight is a scruffy, unkempt and enigmatic drifter who has been "off the grid" for a long time, totally isolated from other people. He resides in a remote area of Virginia. He finds food in the trash and sleeps in a battered old Pontiac. His parents were killed years ago, which served as the catalyst for his loner existence. He develops a goal, however, when he receives the news that the individual who was charged with the murder is going to be let out of jail early. Desperately seeking justice and payback, Dwight decides to murder the man who he believes stole his family and entire life. In doing this, Dwight has no option but to handle all of the hazardous and complicated results of his big idea.